The Croll’s building at the corner of Webster and Central was built in 1879. It was known as the Britt Hotel until businessman J.G. Croll bought the struggling business in 1883. The Croll family turned Croll’s into a famous watering hole where politicians, writers, celebrities, and world-class boxers gathered. Croll’s was at the entrance to Neptune Beach, “The Coney Island of the West” and the west end of Alameda became a world-class destination. Croll’s outlasted Neptune Beach and became the go-to spot for generations of locals and sailors stationed at the Alameda Naval Air Station. For over 100 years, the Croll Family anchored the corner of Webster and Central. 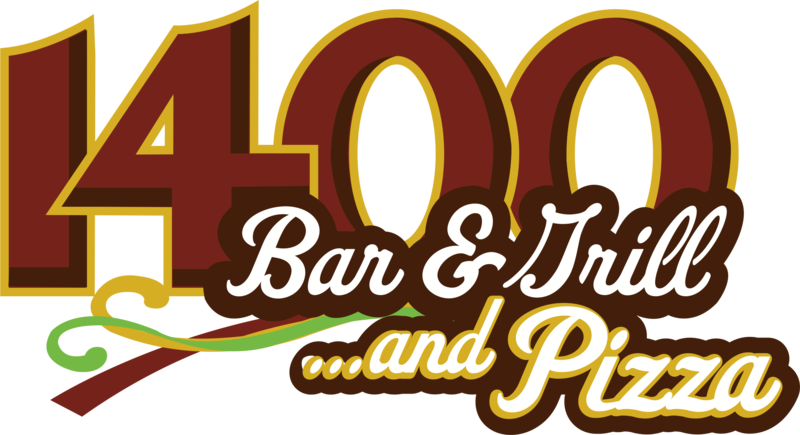 We created 1400 Bar and Grill…And Pizza to continue in that tradition. Since we opened in 2011 we have become the West End gathering place and the cornerstone of the Webster Street revitalization. 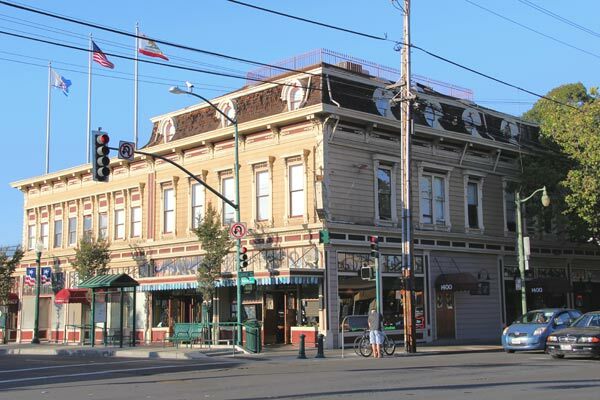 With a mission to “Wake up Webster Street” we believe we have the recipe to make 1400 the Crown Jewel of Alameda once again.